VG: in very good condition without dust jacket as issued. 220mm x 140mm (9" x 6"). [150pp.]. Very Good. When Lyra is studying at Oxford University, she comes across the story of Lee Scoresby and Iorek Byrnisson's first meeting, many years ago, along with much evidence of the adventure that brought them together. 112 p. His Dark Materials . Black and White. Intended for a juvenile audience. Good. When Lyra is studying at Oxford University, she comes across the story of Lee Scoresby and Iorek Byrnisson's first meeting, many years ago, along with much evidence of the adventure that brought them together. 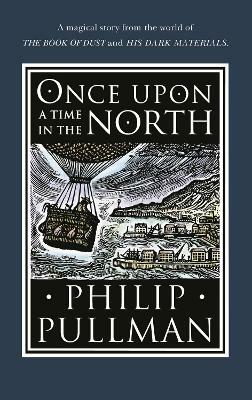 112 p. His Dark Materials . Black and White. Intended for a juvenile audience.